Hello and welcome to Home Sweet Home! This week I shared an important post, Return of the King. 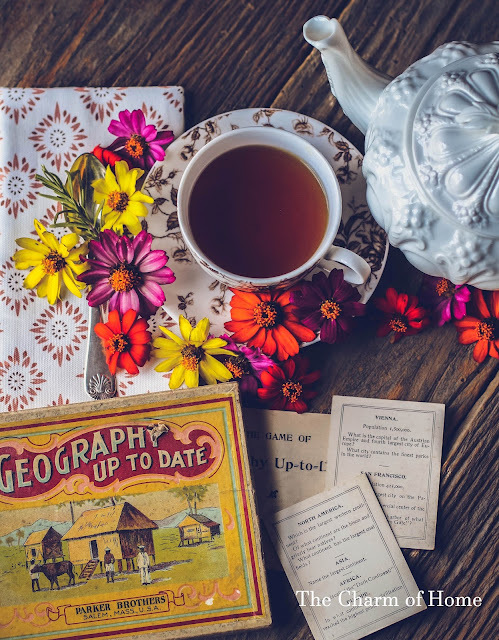 Satan has everyone struggling to find where we belong in this world, but, we should be thinking about where you belong in the Kingdom of Heaven; find out in: Your Rights in the Kingdom of Heaven. 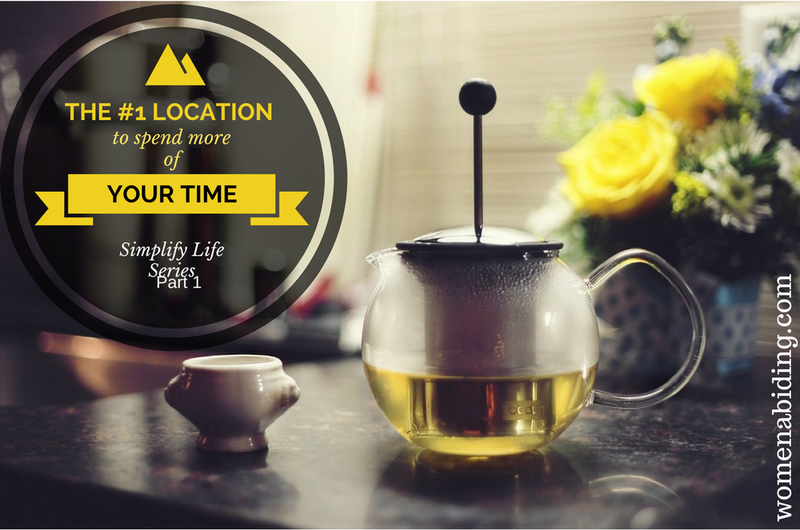 The #1 Location To Spend More of Your Time by Women Abiding. 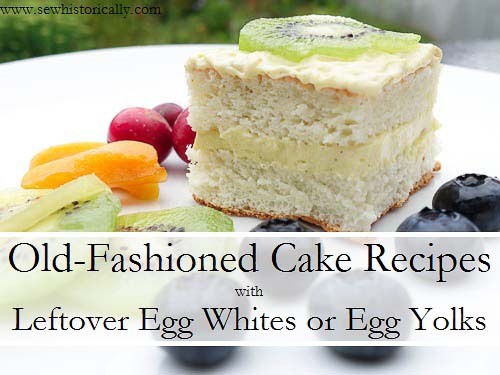 10+ Old-Fashioned Cake Recipes with Leftover Egg Whites or Egg Yolks by Sew Historically. 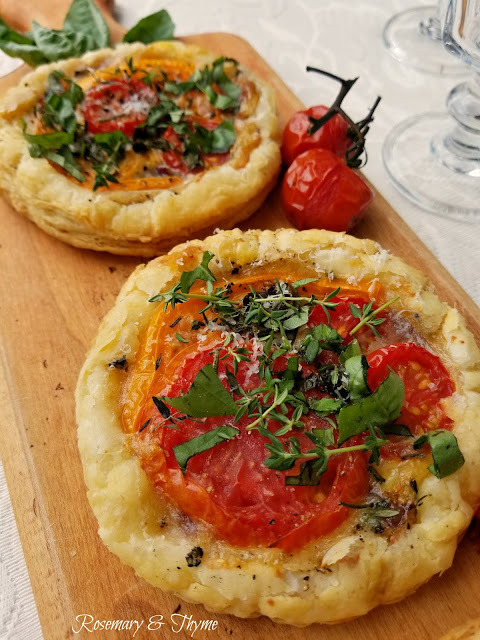 Puff Pastry Individual Tomato Tarts by Rosemary & Thyme. Thank you for your 337th Home Sweet Home, always appreciated. Hello, What a blessing to have a real loving christian Linkup Party to be a part of!! Blessings, and so glad the notice on NO Halloween post being allowed this Fall!! I always read your important posts, as always thank you for them. Thanks for the party! Thanks so much for hosting each week!! Enjoy your weekend!! Thank you for sharing the Return of the King. Very interesting for me and my believes. Thank you for sharing and for this great party. A good reminder to not plant our feet so heavily in this world that we forget which world we really belong to. Thanks for the thoughtful post and for hosting! Thanks so much for hosting. Have a great week-end! Thank you Sherry! Lots of homey links here. Have a great weekend! I LOVE LOVE LOVE the 'NO Halloween' rule you made for your blog. WONDERFUL RULE. 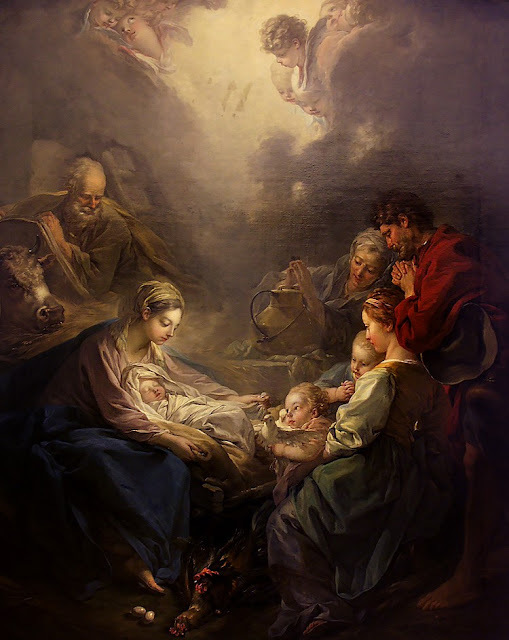 So sad that a religious pagan holiday is celebrated in public schools and yet Christ and all mention of HIM is banned in schools. Oh,,, don't get me started. Blessings to you and yours.